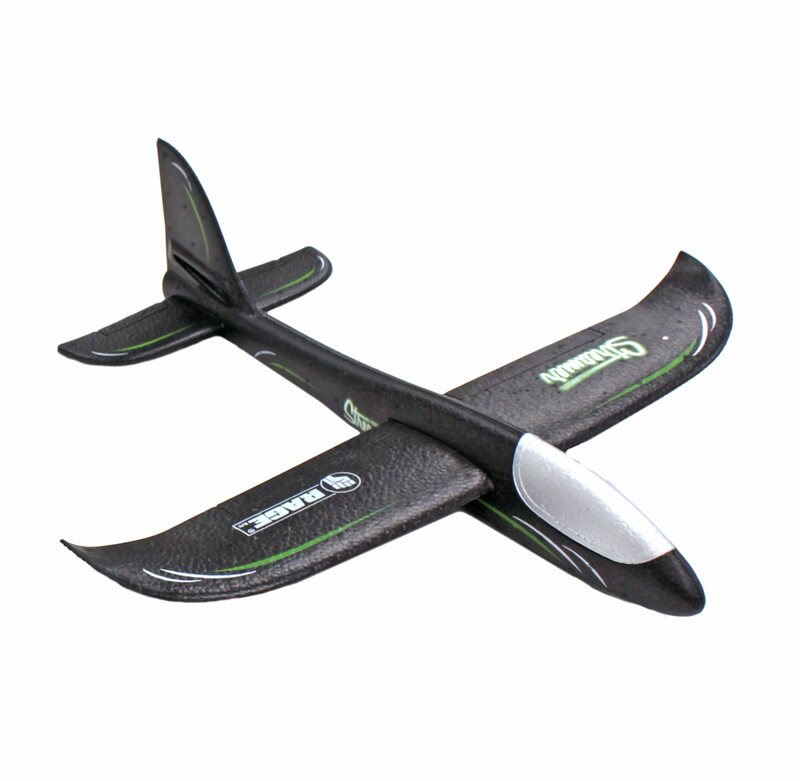 The Streamer is an economical, fun to fly hand-launch glider that flyers of any age will enjoy! 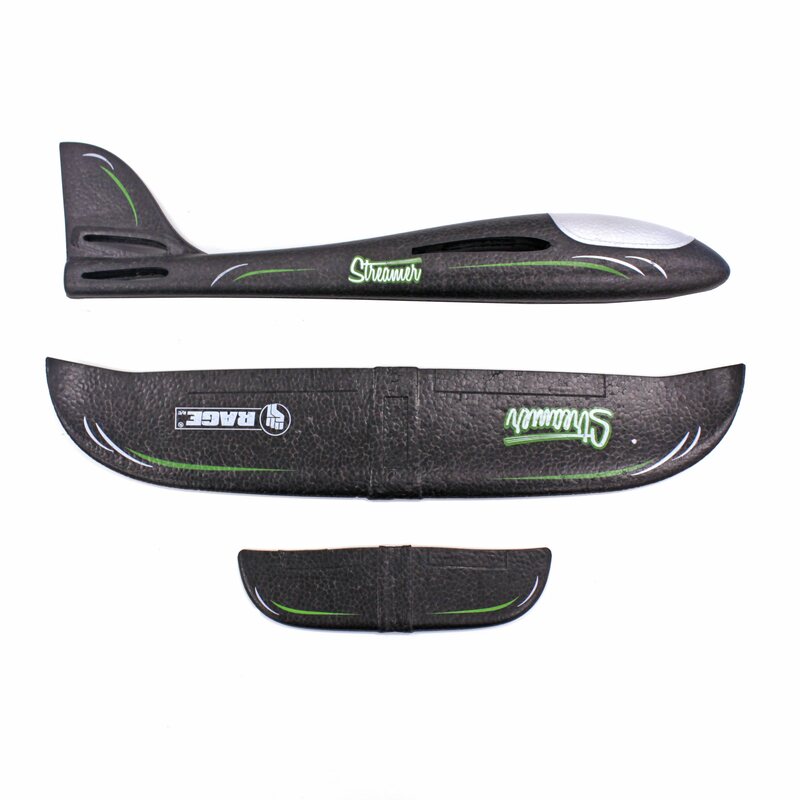 Manufactured from incredibly durable EPO foam and featuring a 19" (483mm) wingspan and flying weight of 1.75 oz. 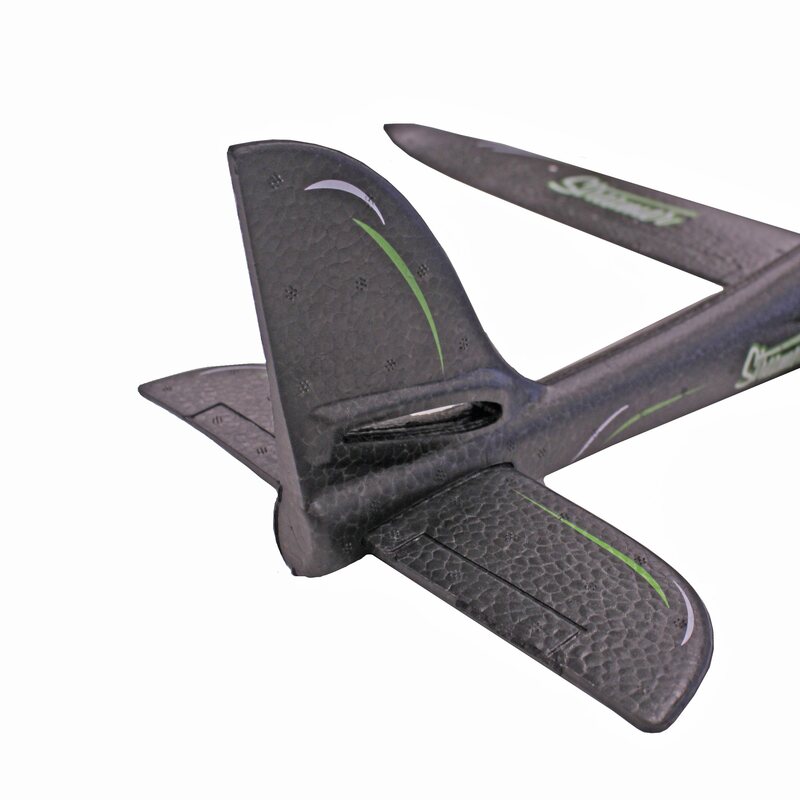 (50g), the model features two horizontal stabilizer mounting slots-one for normal flight and the other for loops. 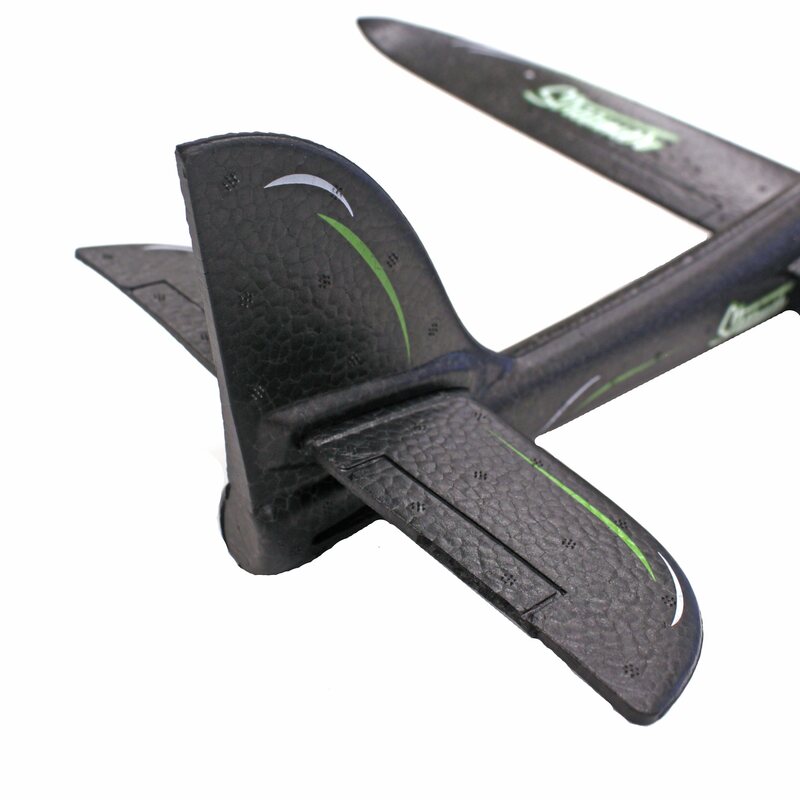 With an assembly time of less than 5 minutes and its economical price, the Streamer makes an ideal gift for any child fascinated by flight. For outdoor use only.